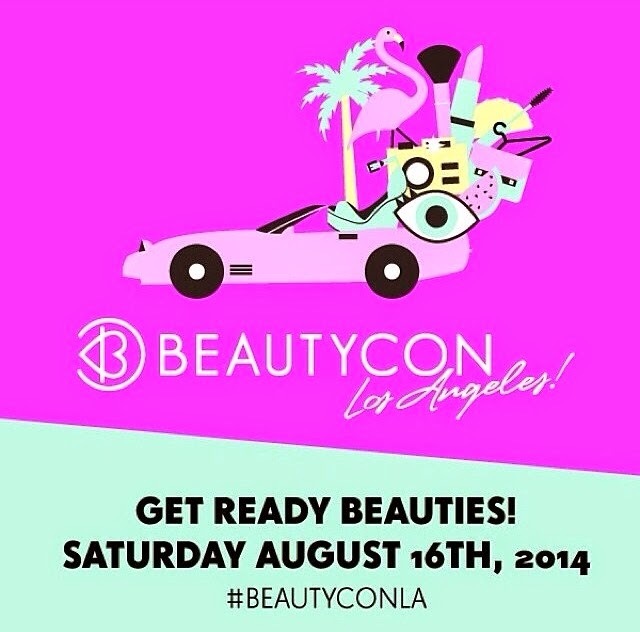 Beauty & All That: BeautyCon is coming to LA on August 16! They already have a great line-up of vloggers and beauty gurus for the event. So excited to learn more from them! Stay tuned for pics and a recap after the event! If you haven't gotten your ticket yet, don't wait any longer!